Bentley on board to steer First Stop forward. First Stop – a pan-European network of tyre service providers – is fuelling its expansion plans with the appointment of a new Retail Business Consultant, who is promising to back ‘entrepreneurial’ independent garages with support from the national network. 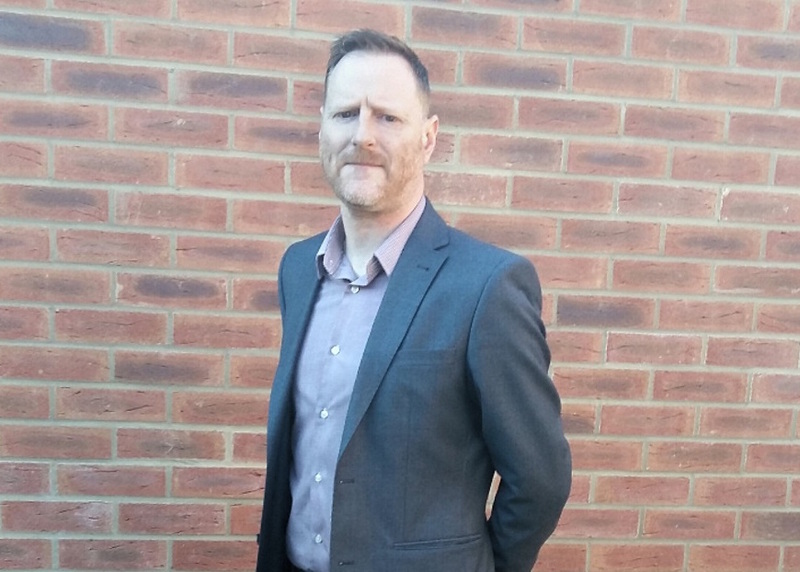 Nic Bentley arrives in the role having gained an understanding of First Stop through his time as a key account manager at Euro Car Parts, where he built-up a partnership between the two companies. He has more than 20 years’ experience in the automotive industry, following additional roles with Unipart and also Castrol. After taking the helm in this critically important role at First Stop, Nic is excited about the future for the network. He said: “In order for First Stop to make its mark – in an extremely competitive market – it is important that we don’t try to remove the identity of those independent garages whom we work with and would like to work with. “They have entrepreneurial mindsets and we want to bolster this with our national expertise. “Our strengths lie in the ability to provide superior purchasing agreements, parts deals, garage equipment and even insurance on individual depots and buildings. Nic will also be tasked with expanding the network, which boasted a total of 72 centres at the end of 2016. And since taking up the role last month, he said that first impressions were extremely positive. “I have been familiar with First Stop for some years now and there is a lot for the company to be excited about. Its relationship with Bridgestone and Firestone is second-to-none and the premium products it can offer is impressive”. “Everything is in place to grow the network significantly and that is the aim – while not taking the focus away from our existing members who mean a lot to us. First Stop’s North Region Manager Mike Glover said: “We are delighted to have Nic on board, who brings a wealth of automotive knowledge with him.